I’m trying something different for my A Running Book Per Month series for July, and it involved buying some muffin tins and ingredients today. 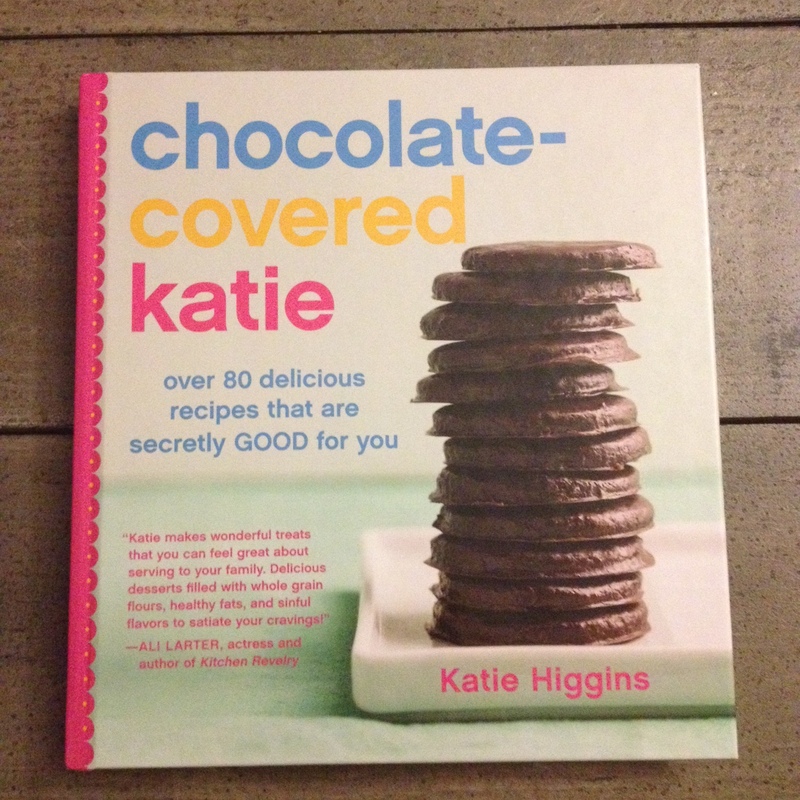 I was reading an issue of Women’s Running magazine when I came across an article about “Chocolate-Covered Katie” by Katie Higgins: a cookbook of healthy desserts. Well, anyone who knows me — or even if you don’t know me but you read this blog — knows I have a sweet tooth. Or multiple sweet teeth. I love sweets. Making them healthier without losing the tastiness is a great concept. I looked at the featured recipes and they looked delicious — and doable. It’s frustrating to see lengthy lists of ingredients, but these weren’t overly-extensive lists. I went out and bought the book, I believe the same day I read the article. If not, it was the day after. I have a bunch of other reading to catch up on, anyway. So my “running” book this month is actually going to be about cooking. I figure I saw it in a running magazine, so that counts, right? Then, on the first Monday of August, I’ll share with you what it was like to try my hand at some new recipes, and how they turned out.